This Reptile Rack is bulletproof! 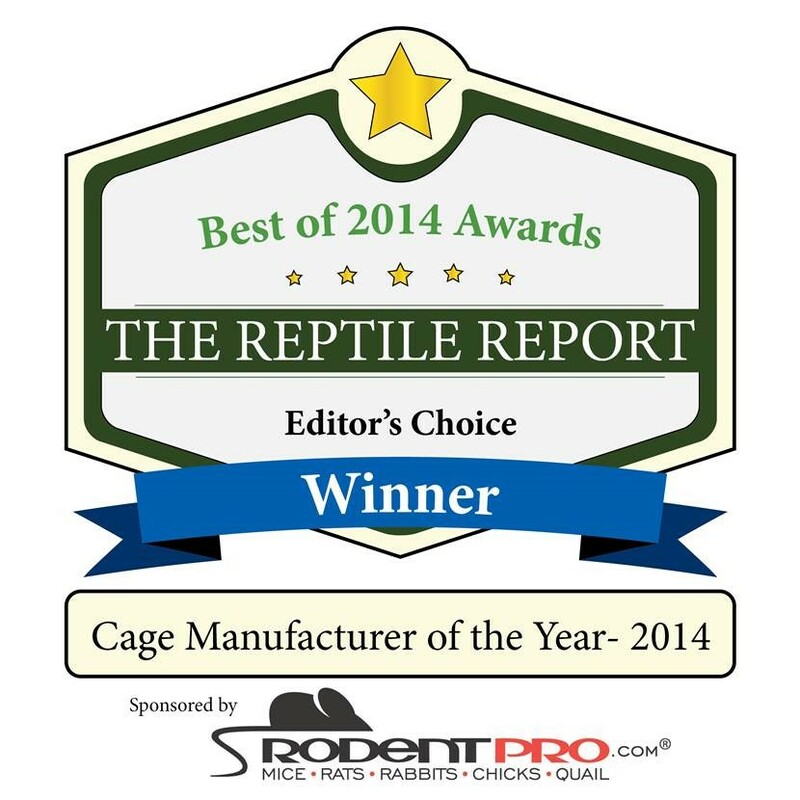 A Freedom Breeder Reptile Rack offers the best quality and convenience for reptile breeders. Our helpful video will get you up and running in no time.